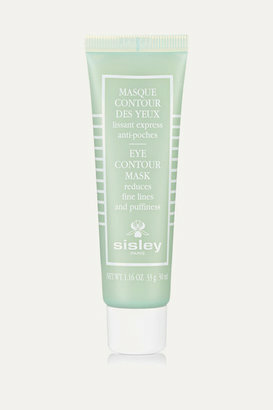 The idea combination for a more youthful appearance of the eye area. 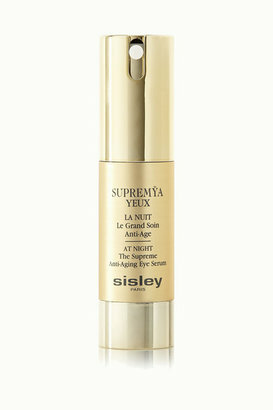 Supremÿa Eyes at Night (0.5 oz./ 15 mL), the supreme night skin care dedicated to preserving the youthful look of the delicate eye contour area. Supremÿa at Night (0.2 oz./ 5 mL), the exceptional night skin care that addresses past skin damage and visibly rejuvenates the skin. All Day All Year (0.3 oz./ 10 mL), an anti-aging shield that protects the skin from external damage that causes premature aging. Black Rose Cream Mask (0.3 oz./ 10 mL), a leave-on mask to instantly plump and rejuvenate the skin, restoring its vitality.